1: Advanced Dc Inverter Technology, Monobloc Type design, installation simplely,flexible and conveniently. 2: It ensures less heat loss and perfect anti-freezing protection when the unit is running under the low temperature. 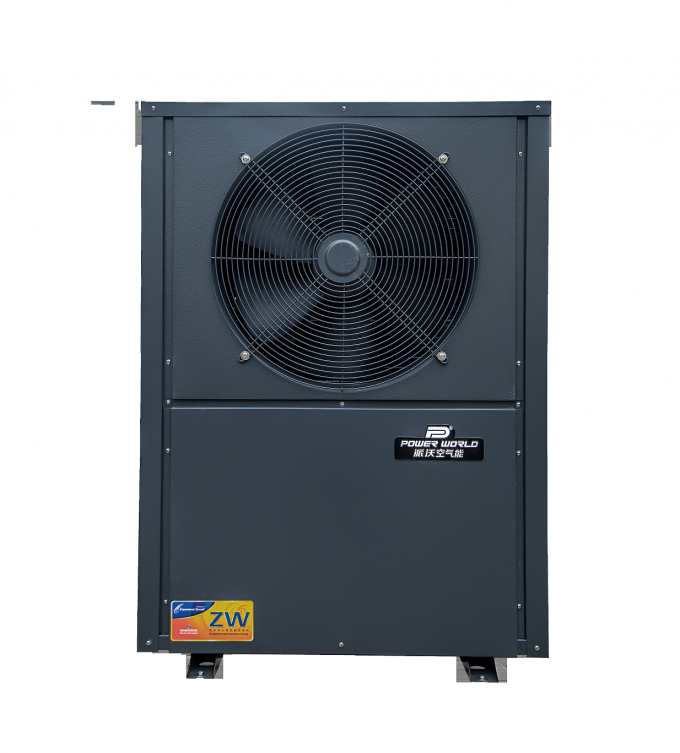 4:Using Low Temp DC Inverter Compressor,R410A Refrigerant,Green Environment, High-Efficiency,Providing Outstanding Performance and Reliability. 5: Fashionable design,compact structure, saving place,running lower the noise. 6: LED control panel,Timer function, automatic defrosting function, error messages showed warning. 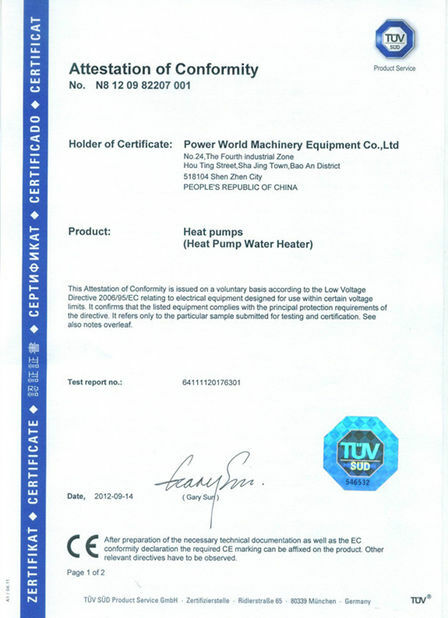 7: Operating steadily under -20°C~45°C ambient temp , Maximum outlet water temperature can reach 60°C. 8: Meet Cold Regions Heating in Winter,Cooling in Summer, and whole Years Domestic Hot Water Demand. 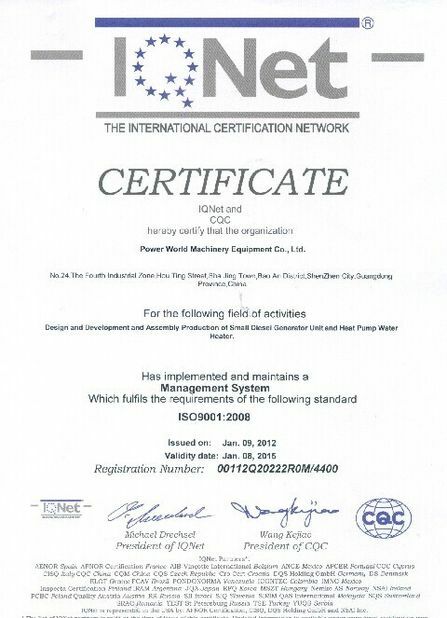 9: With CE, EN14511-1, EN14825 ,EMC,RoHS ,ISO9001, ISO14001 Air to Water Heat Pump Standard. 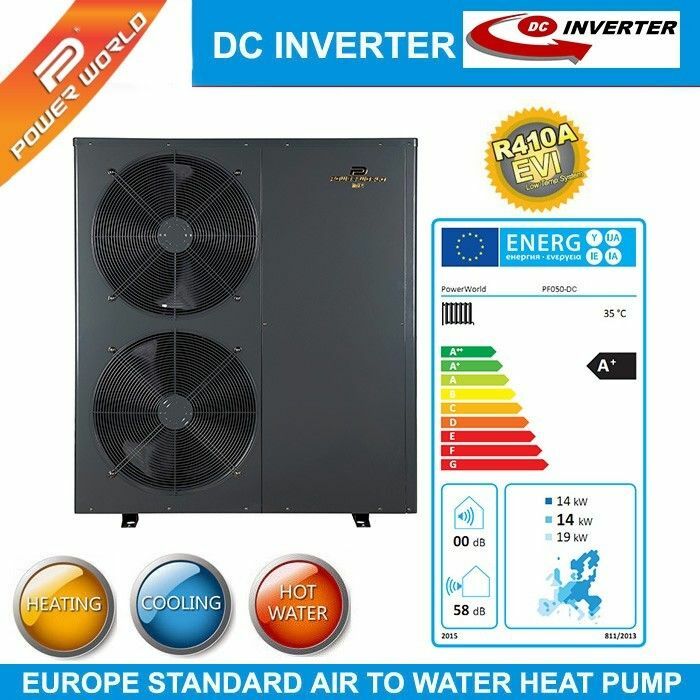 10: Germany, France, Britain, Finland, Italy, Netherlands, Spain, Poland, Ukraine, Turkey, Norway, Sweden, Switzerland, Estonia, Lithuania, Czech Republic, Greece, Denmark, Romania, Europe heat pumps. 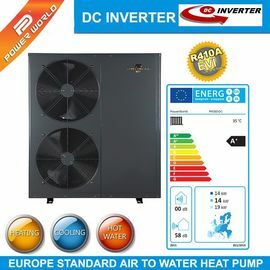 EVI Air to Water Heat Pump ,Inverter Heat Pump. Remark: Cooling working condition:Inlet water temperature 12℃, Outlet water temperature 7℃, Dry bulb temperature 35℃, Wet bulb temperature 24℃. 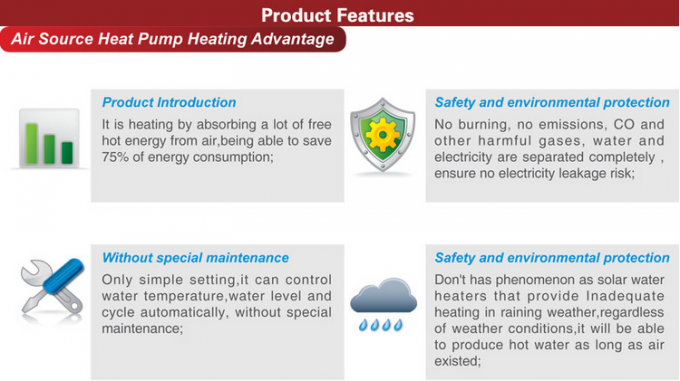 Heating working condition: Inlet water temperature 30℃, Outlet water temperature 35℃, Dry bulb temperature 7℃, Wet bulb temperature6℃. 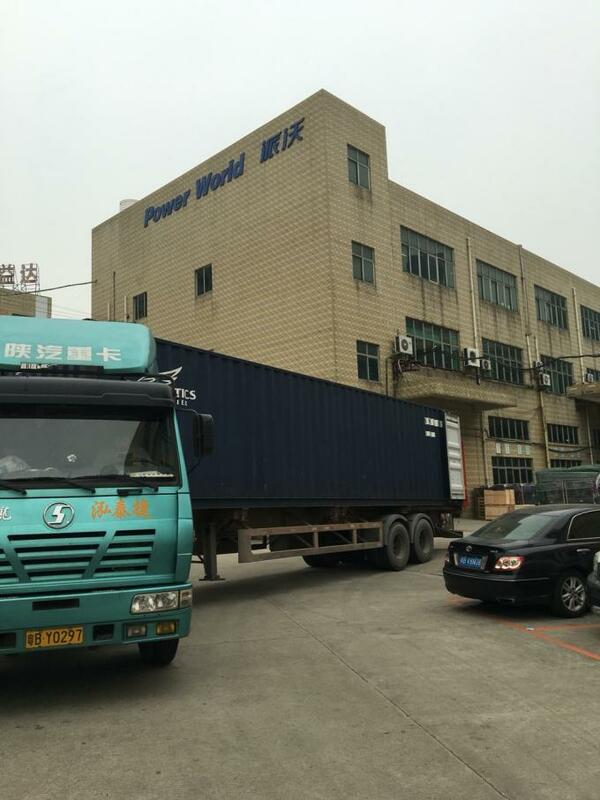 DHW working condition: Inlet water temperature 15℃, Outlet water temperature 55℃, Dry bulb temperature 7℃, Wet bulb temperature 6℃.